Tuned-System Level assembly and direct mounting produce optimal performance for level applications. SIL 2/3 certified to IEC 61508 (via 3rd party) and prior-use certificate of FMEDA data for safety installations. Local Operator Interface (LOI) for simple, local commissioning on-site without the use of extra tools or training. Optimized seal system construction ensures a quality measurement in harsh process conditions. 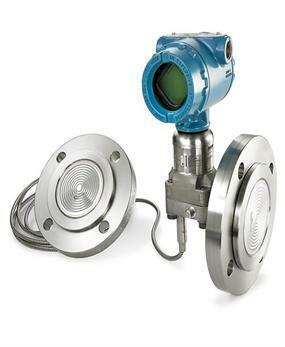 The Rosemount 2051L Level Transmitter is safety certified, and offers level measurement with diverse process connections, output protocols, and materials. 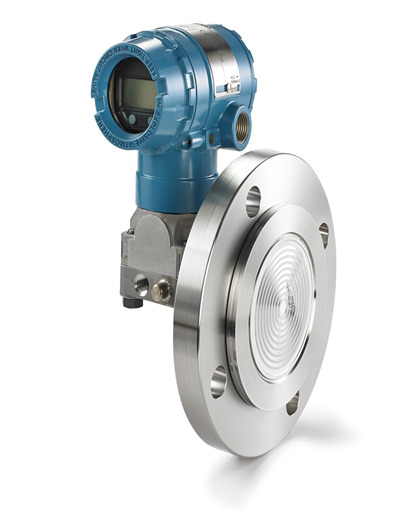 The transmitter can be direct mounted, and it allows Tuned-System™ Level assembly too. 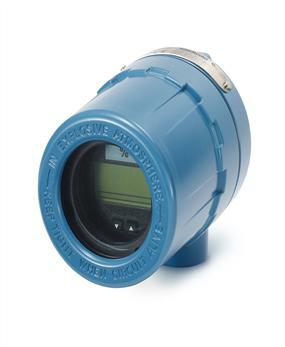 In addition, this device also provides simple on site commissioning due to an integrated Local Operator Interface (LOI).